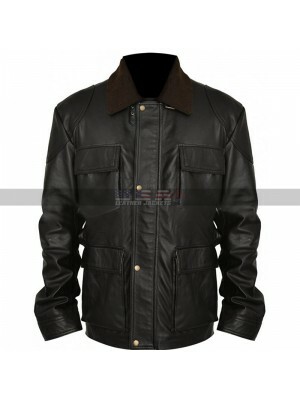 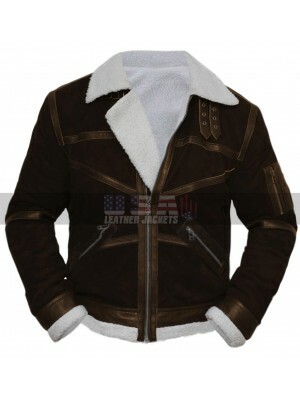 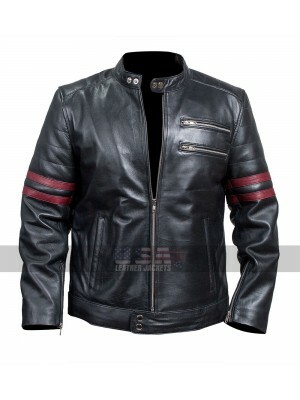 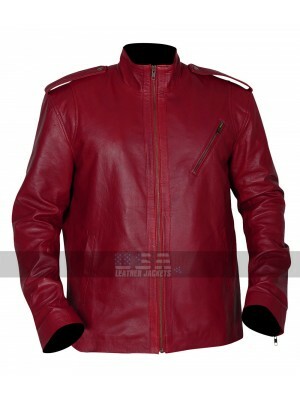 An excellent collection of clothing is always something that tends to give a great outlook to anyone and everyone in all regards and when it comes to grabbing such kind of clothing the role played by this Lucifer Leather Jacket may be the best on to go for. 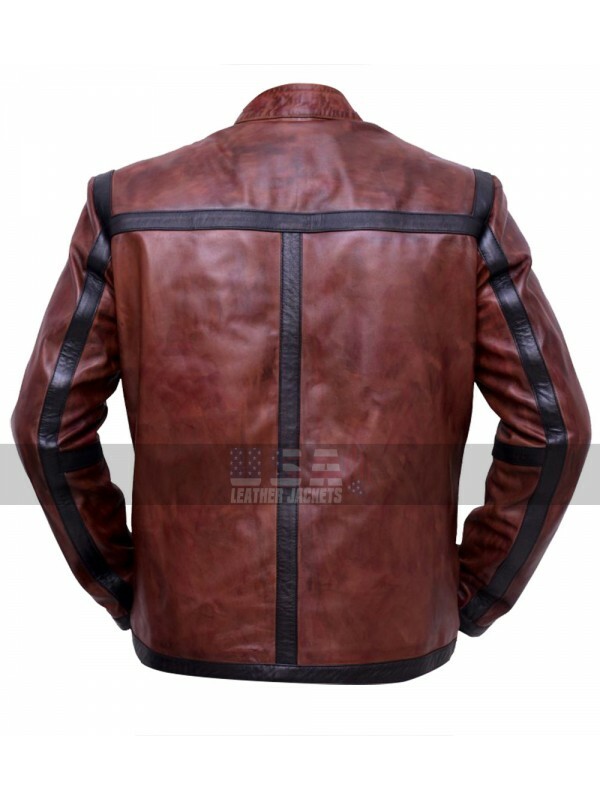 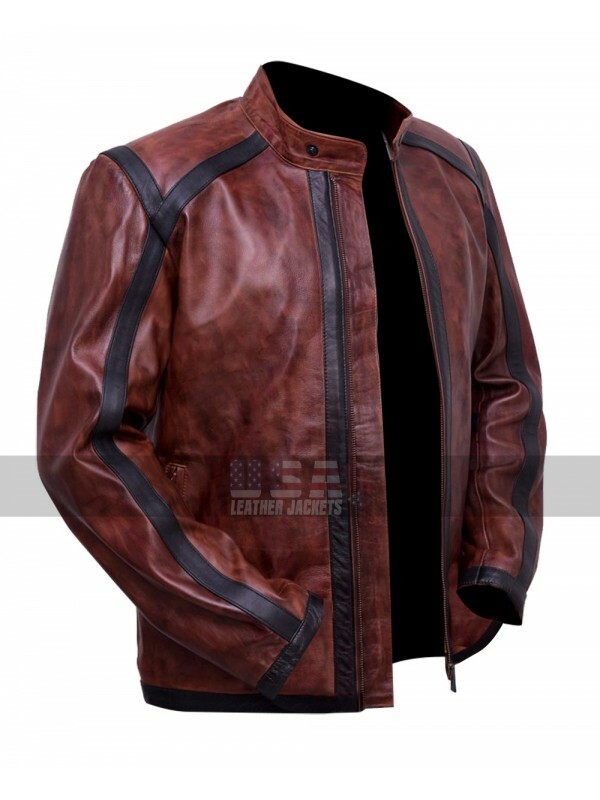 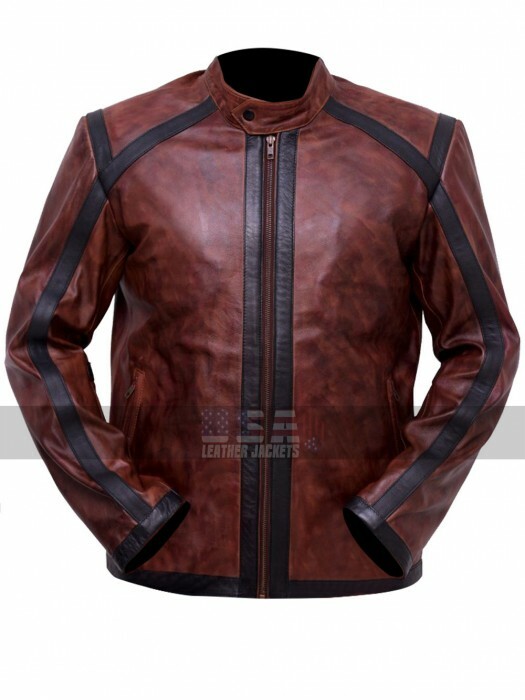 This Leather Jacket has been finished using the best quality leather being a choice between genuine leather and faux leather and the color featured in the making amounts being none other than the dark chocolate brown. 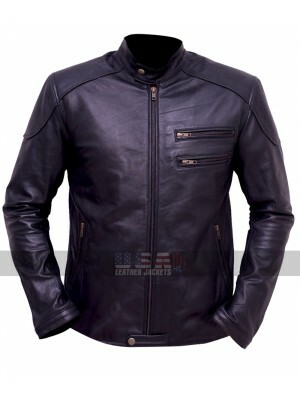 The texture of the Jacket is pretty appealing and takes away the attention; the front has been followed by a zipper closure and has pockets on the sides to be carried. 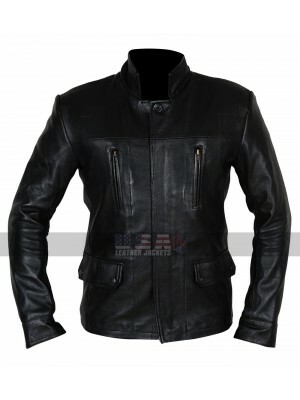 The sleeves have been provided with the full length and the inner has been provided with the viscose material and the overall outlook is pretty outclass and appealing, this Dan Espinoza Jacket may easily be carried on all kinds of casual instanced without a doubt. 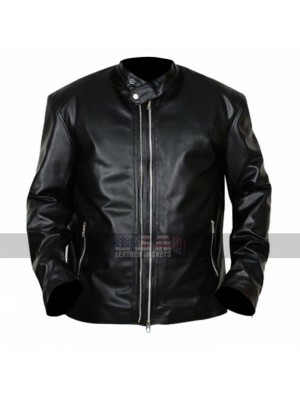 There is variation in sizes available as well for the buyers. 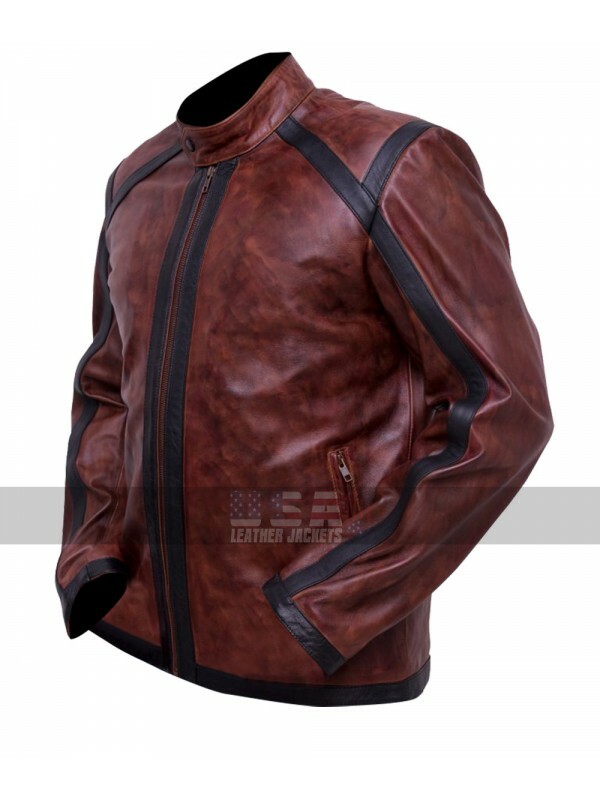 Ash vs Evil Dead Bruce Campbell Biker Leather Jacket Tren.. 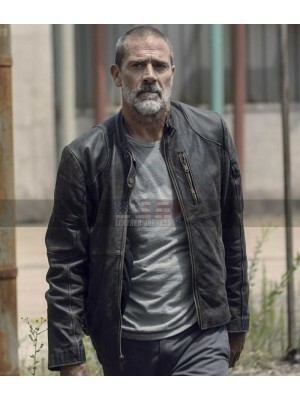 THE WALKING DEAD SEASON 9 NEGAN JEFFREY DEAN BLACK ..